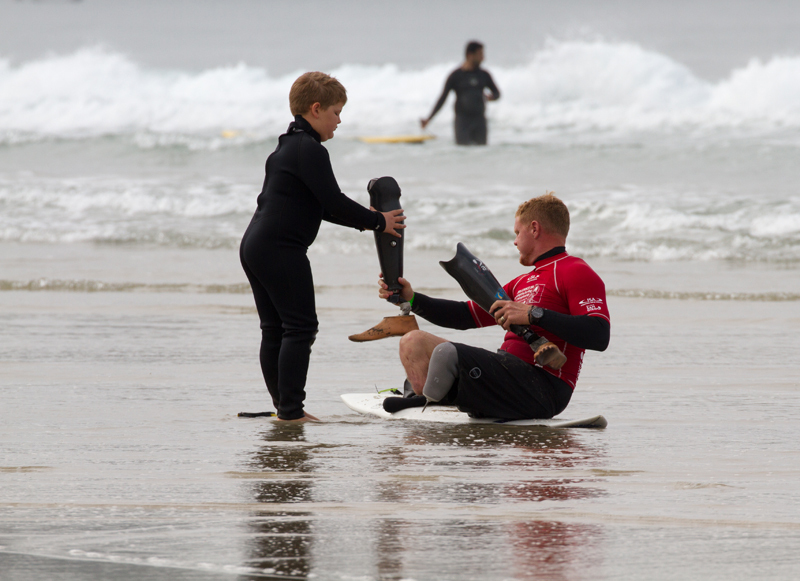 For many years in Australia there has been surfers that have had to overcome some sort of disability to be able to get back into the ocean and surf. 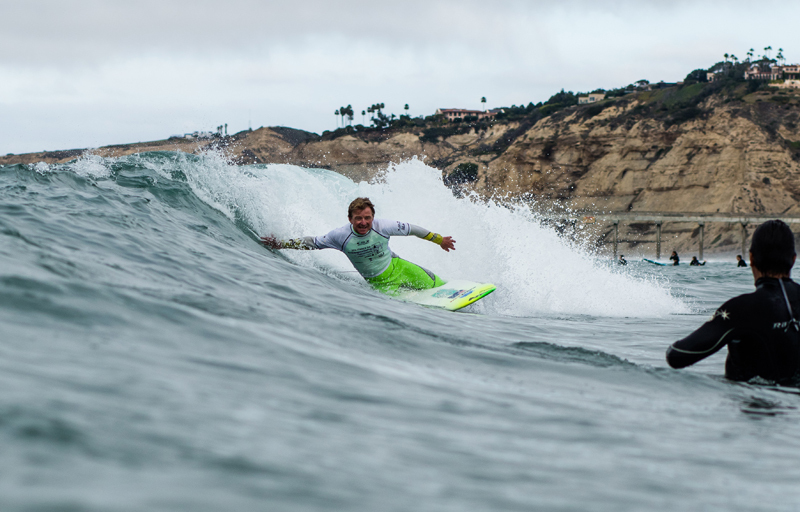 These surfers have proven themselves to be resilient and creative by adapting their own techniques and equipment to achieve this with help from their friends in the surfing community. 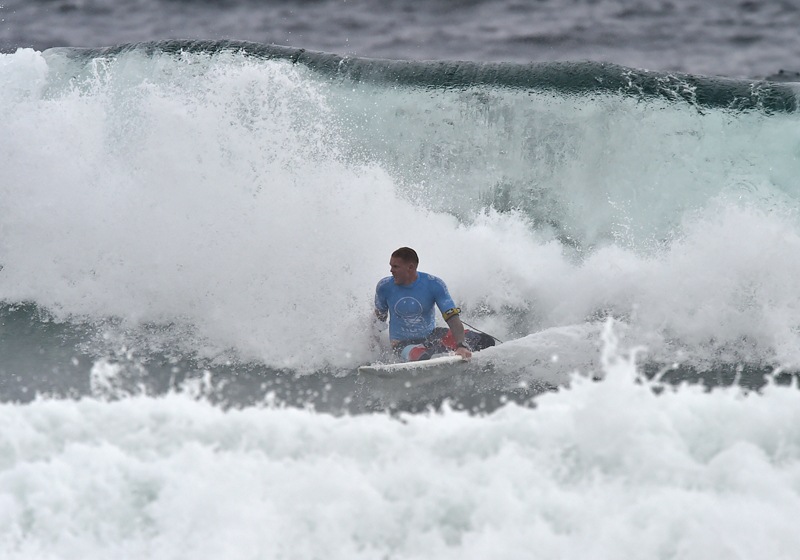 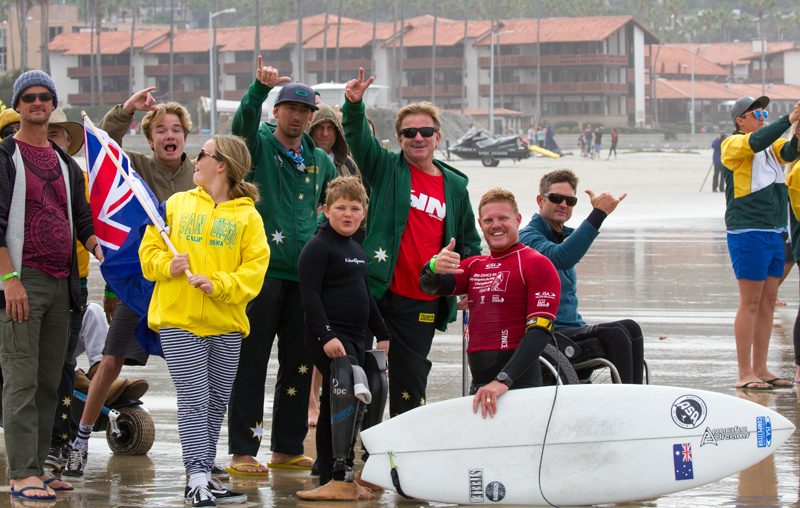 The 2018 nudie Australian Adaptive Surfing Titles wrapped up today at Cabarita on the New South Wales North Coast after a day of outstanding action featuring the country’s best adaptive surfers. 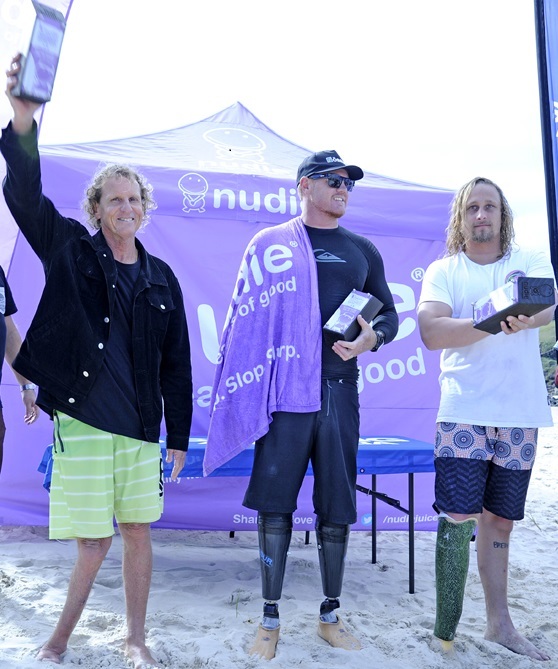 Clean 1-2ft conditions greeted competitors for the start of competition this morning at the Cabarita Surf Club, allowing the field of more than twenty adaptive surfers to showcase their skills across a multitude of divisions. 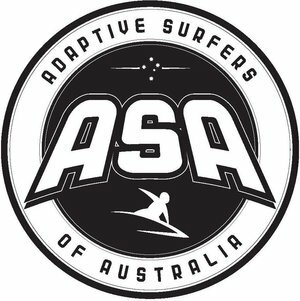 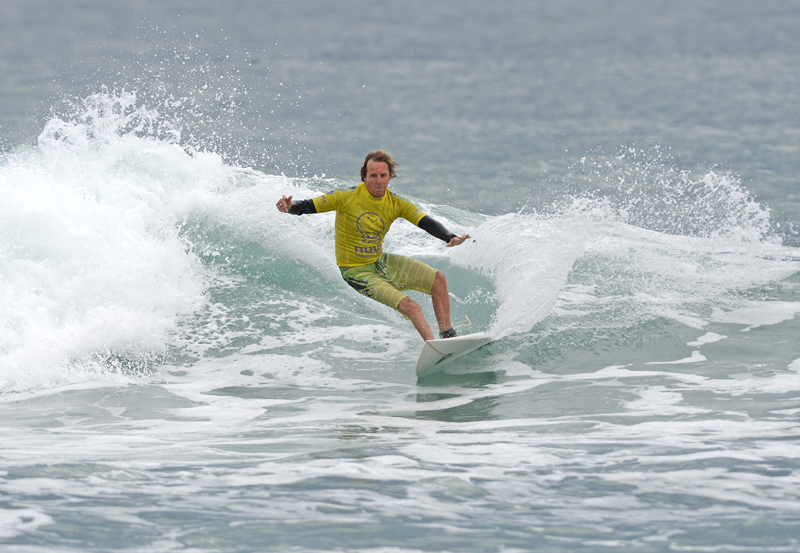 The Stance ISA World Adaptive Surfing Championship was created to give surfers with physical challenges an opportunity to compete and display their talents in a Paralympic-style, world-class competition. 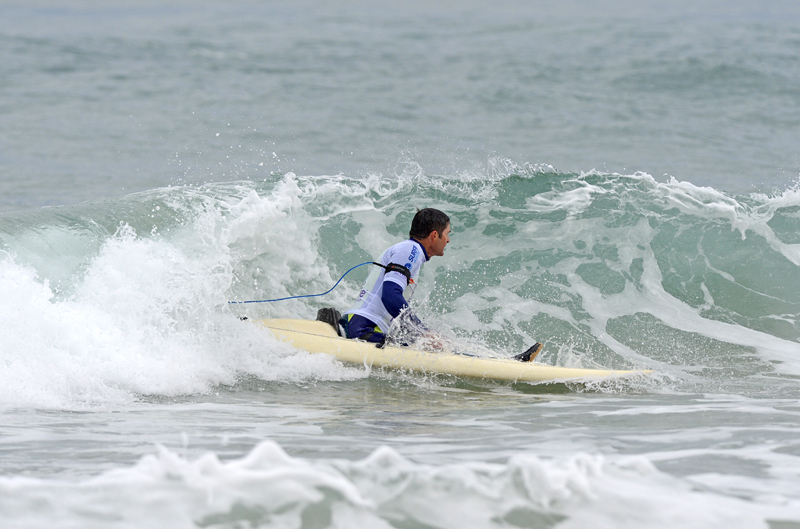 The event has experienced unprecedented growth since the inaugural edition in 2015 and has spurred the growth of the sport around the world, with nations such as France, Australia, Chile, Brazil, USA, Hawaii and South Africa holding National Championships of their own to select their National Teams to compete.